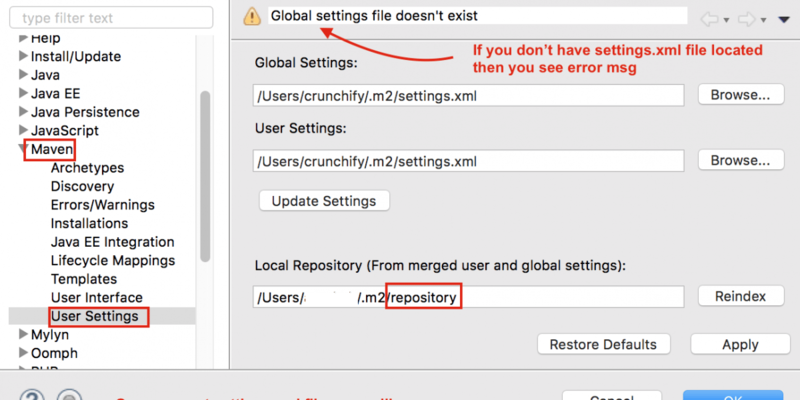 How to Fix Eclipse Startup Error after Removing old Java Version from Laptop/Desktop? 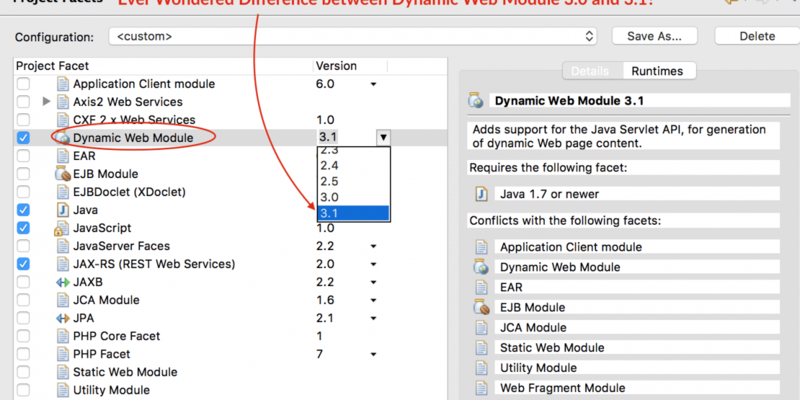 Ever wondered difference between Dynamic Web Module 3.0 and 3.1? 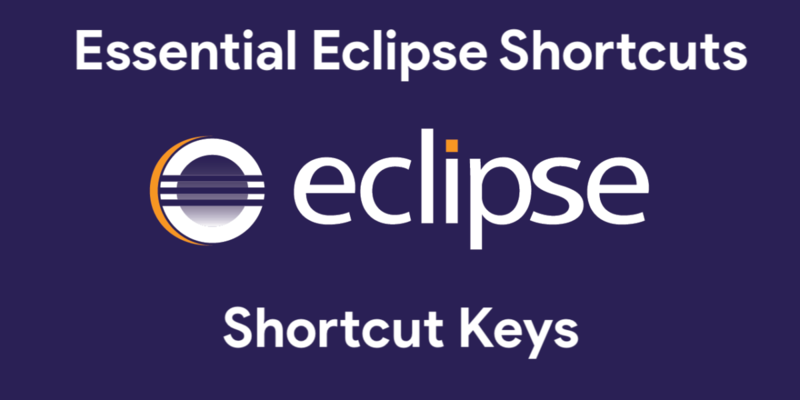 How to Setup 3.1 Correct way in Eclipse? 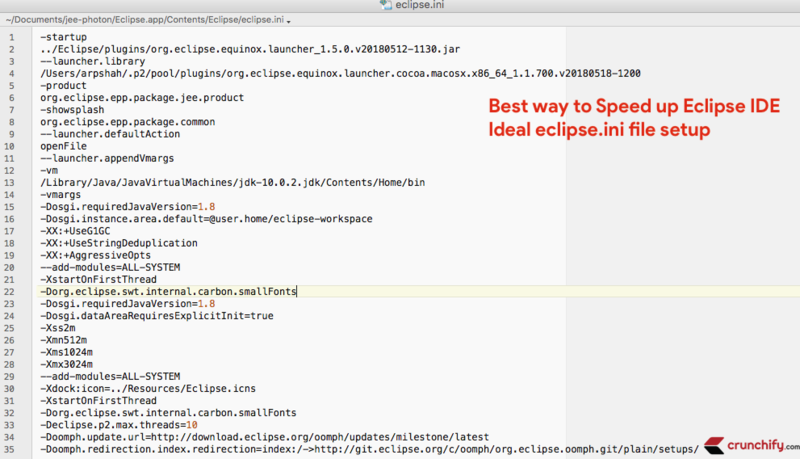 Missing Maven settings.xml file for your Eclipse? 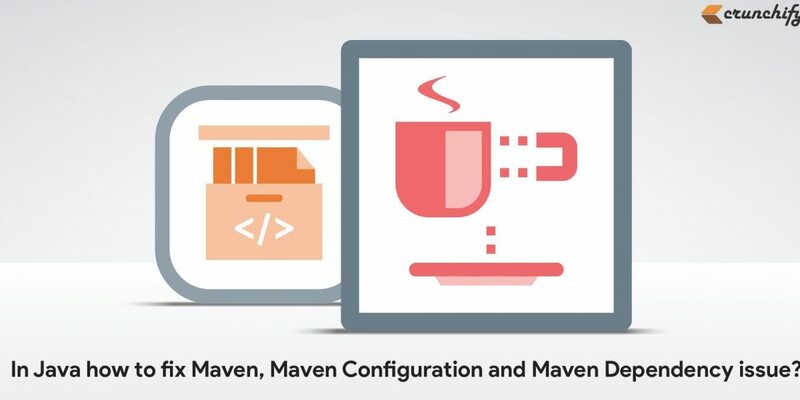 What if you need two settings.xml files for Work and Personal Workspace?